We Offer Shock Tests and Original Shock Replacements at affordable Prices. We pride ourselves as the region’s suspension experts. We offer quick service and Diagnostics for all car makes. 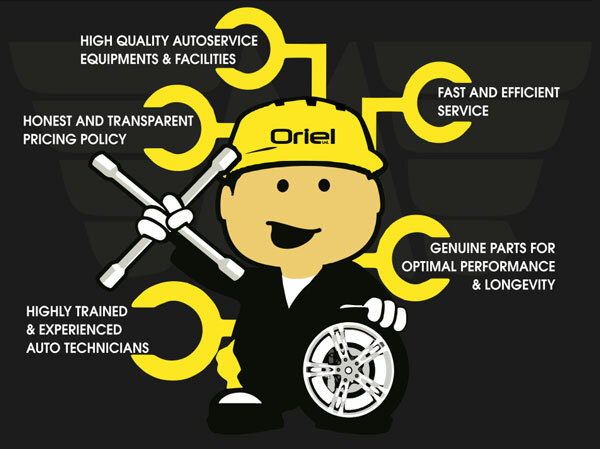 We enhance services by offering a variety of spare parts. Here we are committed to making driving a Safe and an Enjoyable experience by offering you Quality products and Professional services.